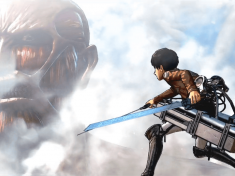 Is the “Attack on Titan” game a worthy entry into the IP’s lore? 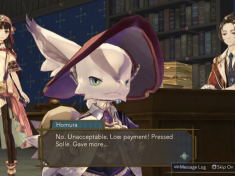 Let’s find out in our review of Koei Tecmo’s ARPG. 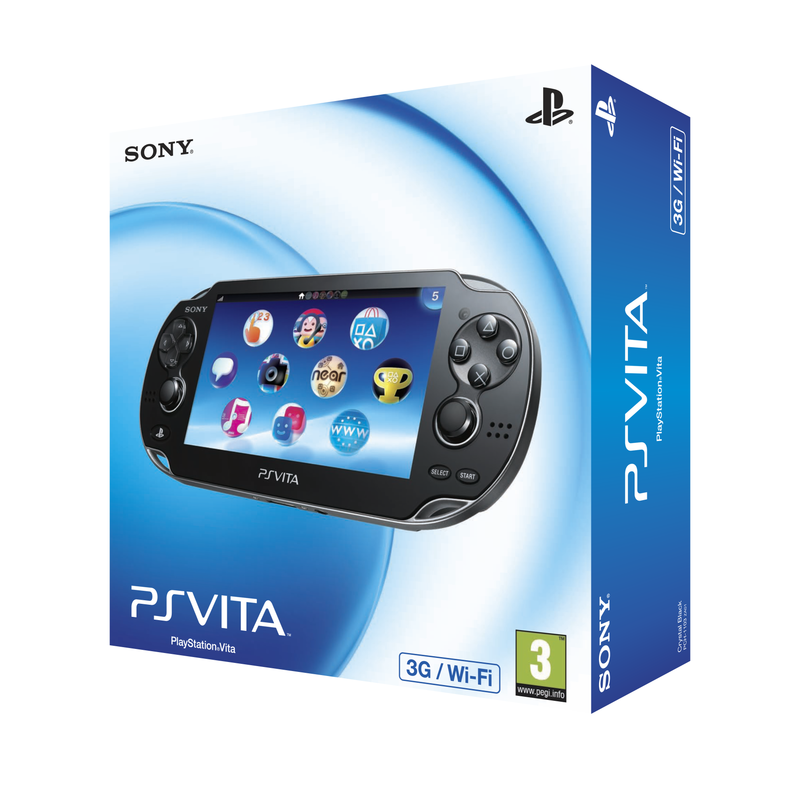 Dynasty Warriors gracing the Vita yet again! 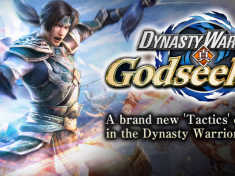 The awesome dudes and dudettes at Koei Tecmo have sent us information regarding their upcoming release “Dynasty Warriors: Godseekers”, coming to Vita January 31st. 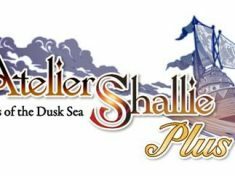 This is the Koei Tecmo lineup for TGS, and it includes Vita stuff! 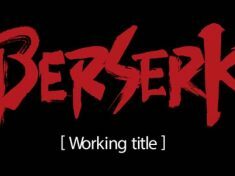 Our friends at KT have sent us this communique about their upcoming release of “Berserk”, another game in the Warriors family.